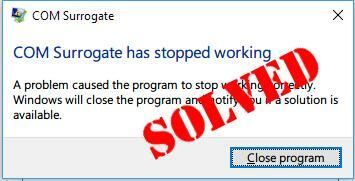 Today when you browse your folders containing video/media files or try to print your files on your Windows computer, you’re prompted by this error: COM Surrogate has stopped working. 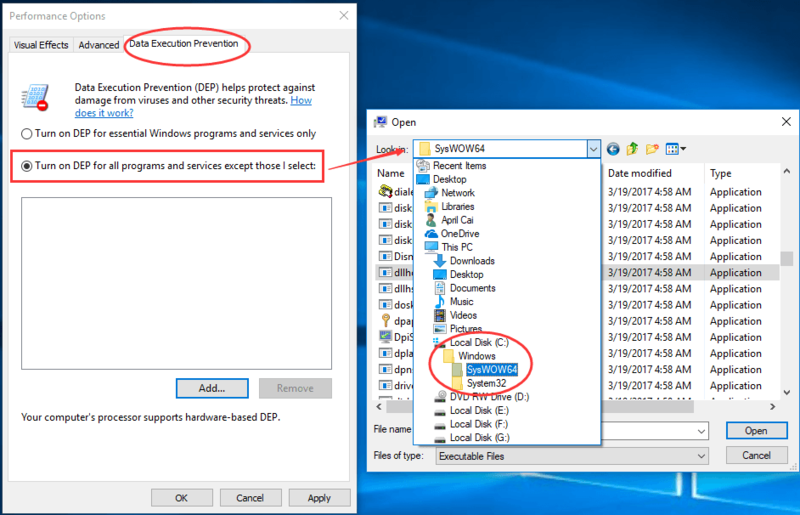 Note: The screenshots below are from Windows 10, but you can also try these methods if your encounter the problem on Windows 7. 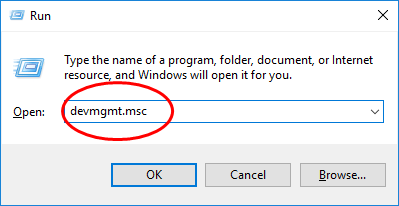 1) On your keyboard, hold down the Windows logo key , then press R to bring up a Run box. 2) Type devmgmt.msc and press Enter. 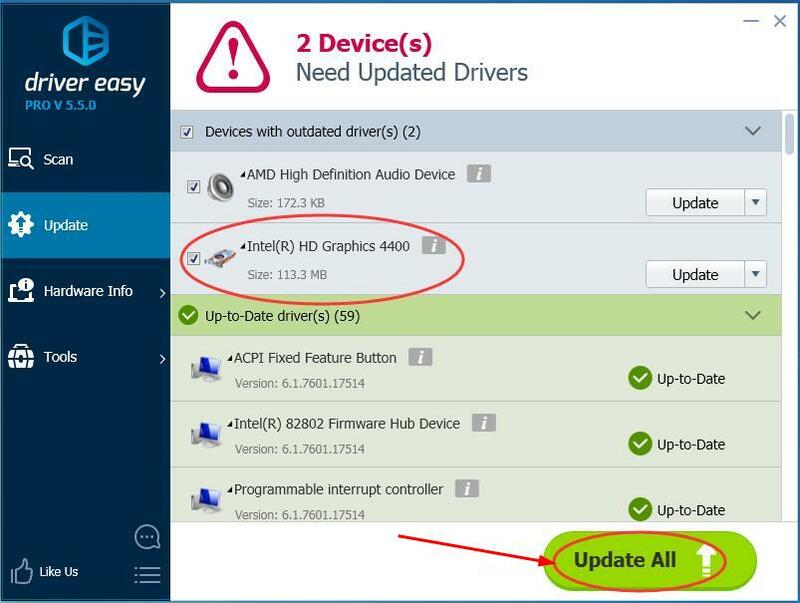 3) Find and expand the Display adapters section. 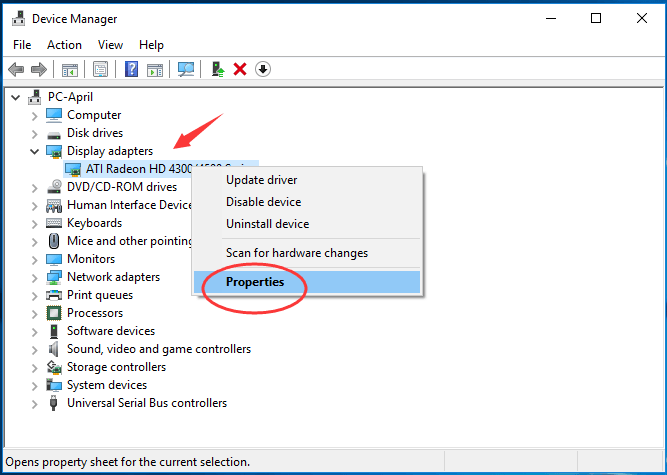 Right-click on your display adapter driver and sleect Properties. 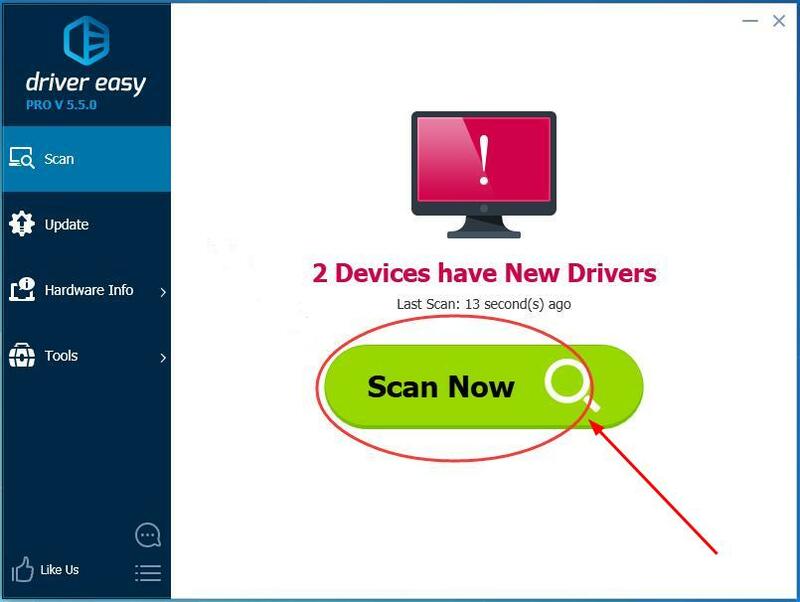 4) Choose to view on Driver pane. Then click Roll Back Driver. 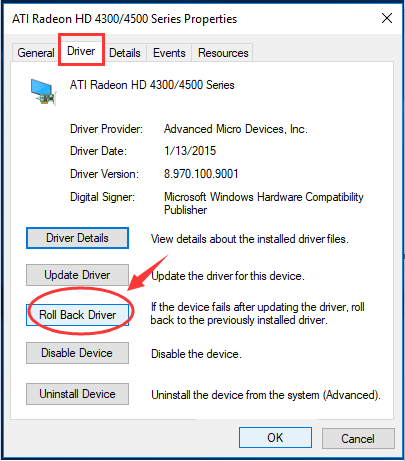 If the Roll Back Driver icon grayed out, you can download the previous version driver of your video card from your computer or video card manufacturer’s website or, alternatively, you can solve all your driver problems automatically through Driver Easy. 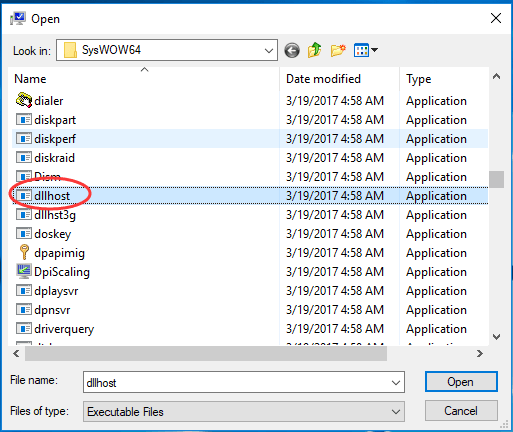 COM Surrogate is the executable host process(dllhost.exe) running background while you are browsing files or folders. Adding it to the DEP exception list could also help you fix your problem. 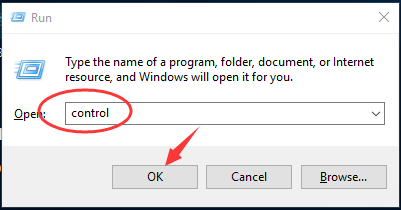 2) Type control in the box and click OK to open Control Panel. 3) Click System when View by Large or Small icons. Then click Advanced system settings on the pop-up window. 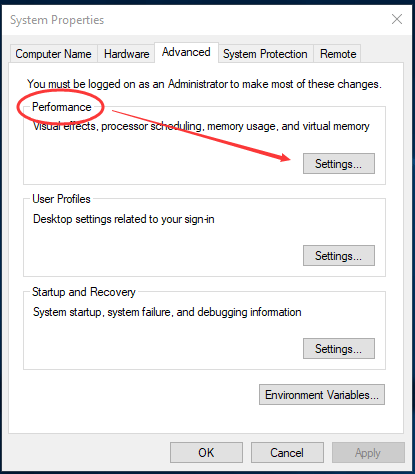 4) Click Settings under Performance dialog. 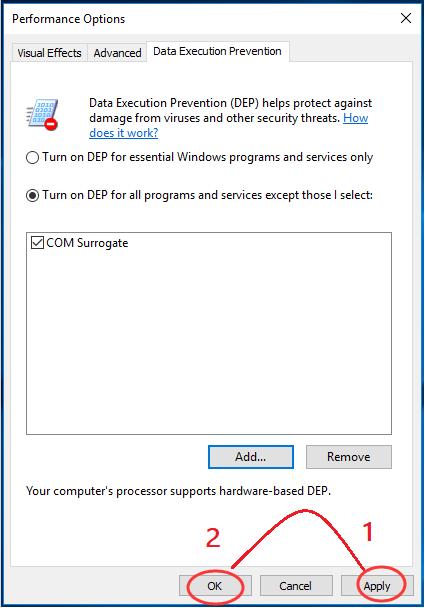 5) Tick on Turn on DEP for all programs and services except those I select: under Data Execution Prevention pane. Then head to C:\Windows\SysWOW64 or System32(base on your system). Note: If you are not sure your system type, open a Run box and enter msinfo32 to open your System Information Panel, then you can check it. 6) Scroll down to find and double-click on dllhost. 7) Click Apply > OK to save settings. Hopefully this articles helps you fix the problem. Feel free to comment below with your own experiences.